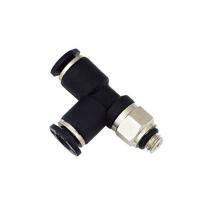 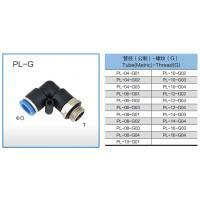 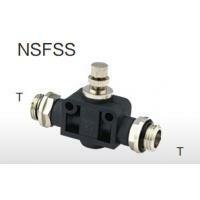 One-Touch tube fittings are used in pnematics piping. 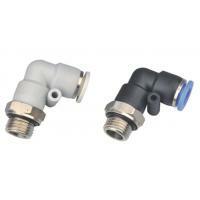 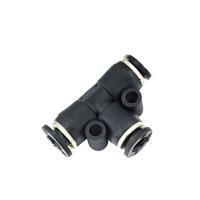 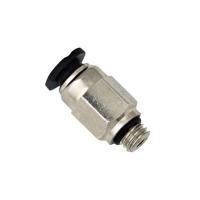 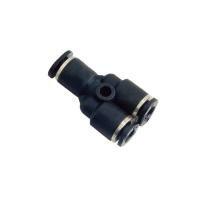 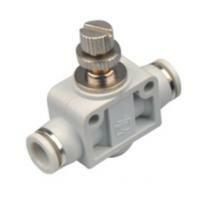 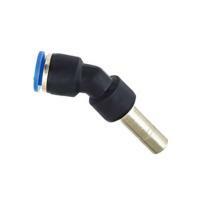 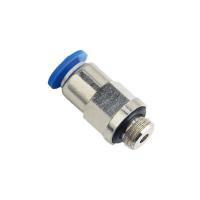 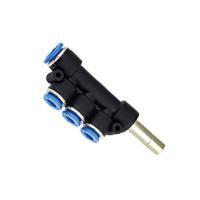 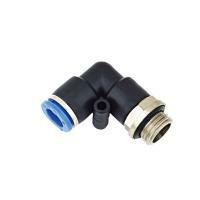 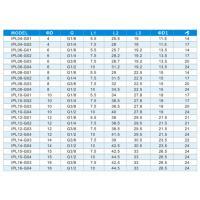 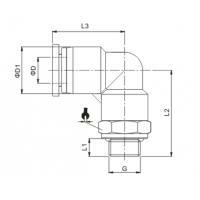 The tube fittings come in wide varirty of models to meet all your needs in pneumatics piping. 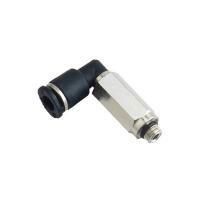 Even after installation,in direction of the tube can be changed freely. 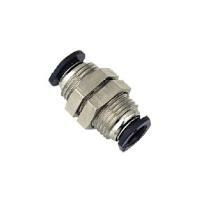 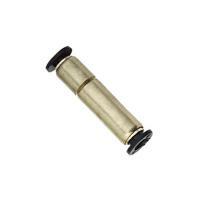 Nickel-plated metal body ensures Anti-Corrosion and Anti-Contarmination. 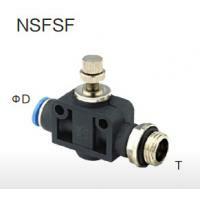 All R and NPT threads are Pre-Costed sealant.